United Way and the Madison Metropolitan Schools District are bringing together leaders of local communities of color and faith-based organizations throughout Madison to look at the issues related to attendance in Dane County. Over the next six months, these leaders will develop strategies on how to increase attendance. These strategies will be part of an awareness campaign called “HERE! Every student, Every Day” slotted to launch later this year. In the Madison schools, chronic absenteeism starts in kindergarten, improves in elementary and middle school and escalates again in high school. 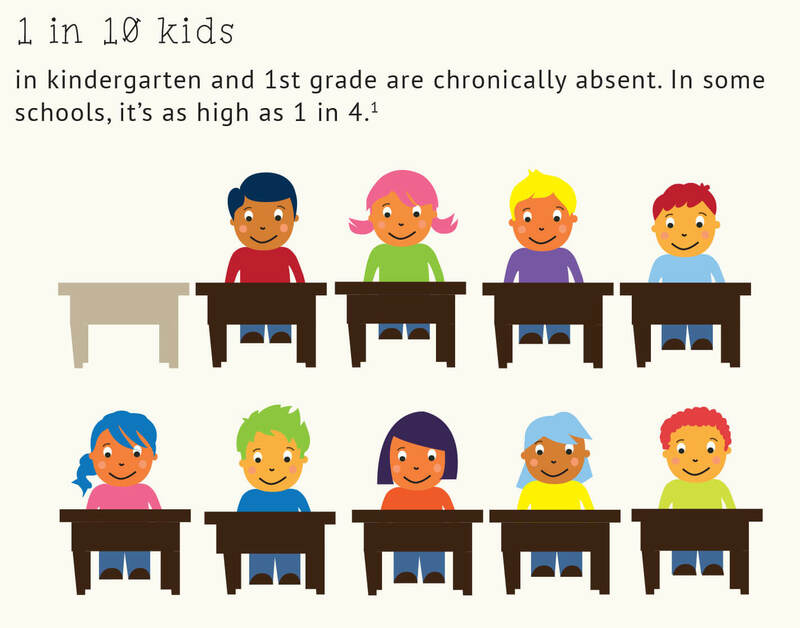 Across all grades, students of color have the highest rates of absence. The impact of missing schools is the greatest on low-income students who lack the resources to make up for the lost time in the classroom. “School attendance is essential to academic success, but too often students, parents and schools don’t realize how quickly absences, excused or unexcused, can add up to academic trouble. Chronic absence— missing just 18 days per school year— can lead to third graders unable to master reading, sixth graders failing courses and ninth graders dropping out of high school,” says Ragland. United Way’s commitment to ensuring all students graduate, regardless of race is long one. And one that started 16 years ago with their Schools of Hope work which connects students with trained volunteer tutors who work in concert with the teacher’s curriculum. Additional strategies include Parent Engagement sessions which help parents and students navigate the transition between middle and high school, which is a particularly vulnerable time for students and dropping out of school. CBITS (Cognitive Behavioral Intervention for Trauma in Schools) and FACE-Kids are behavioral health resources that are reducing absenteeism by giving students tools to manage and/or minimize the social-emotional concerns that keep them out of the classroom. To learn more about the HERE! Advisory Council or to get involved in the upcoming awareness campaign contact Angela Jones at angelajones@uwdc.org.